Gain the training and experience to become an independent researcher, capable of contributing solutions to the significant research challenges facing society today. In the chemical engineering Ph.D. program, you’ll have a wealth of world-class resources at your disposal for pursuing the research that interests you most. Our program offers you the best of both worlds: a department with a critical mass of renowned faculty and top-quality research facilities—and an entrepreneurial environment small enough to champion your talent and vision. Our close-knit, collaborative community of faculty and student scholars works together to advance the rigor and possibilities of the field, with an inclusive spirit that extends new opportunities to all. With approximately 100 graduate students admitted to the program, students benefit from individualized attention. This Ph.D. program features unique course electives in biofuels, colloids and interfacial phenomena, processing of polymers for biomedical applications, introduction to pharmaceutical manufacturing and nanotechnology, and more, giving Stevens’ students a broader range of knowledge in the chemical engineering field. 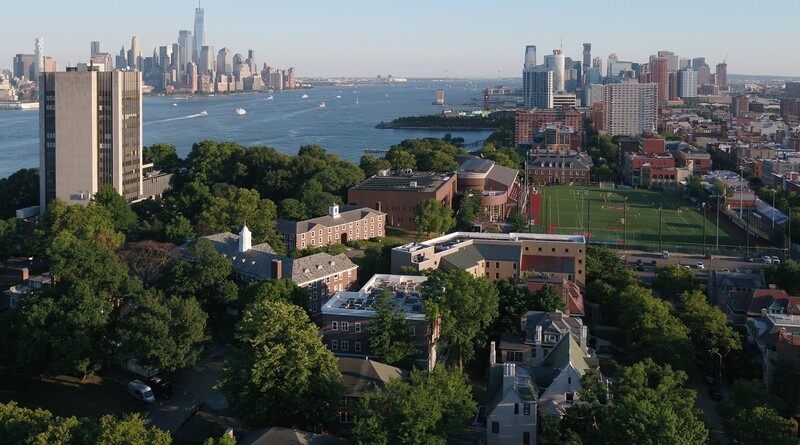 Stevens’ unique location, just 15 minutes from downtown Manhattan, provides students the opportunity to build a global network. Proximity to a high concentration of corporations in the pharmaceutical industry in New Jersey, as well as many research-oriented academic institutions in the metropolitan area, often results in corporate and academic collaborations. With extensive training and career-building experience, our chemical engineering graduates go on to thrive as innovators in academia and industry. The Ph.D. in chemical engineering program requires a master’s degree in chemical engineering, of which up to 30 credits may be transferred to the program. Admission to the Chemical Engineering doctoral program is based on evidence that a student will prove capable of scholarly specialization in a broad intellectual foundation of a related discipline.